swear by dry incubation and say they get better results that way. 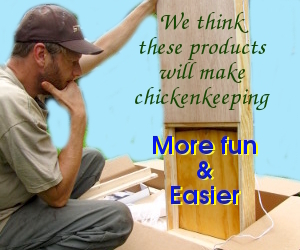 it helps you get more living chicks as a result! once they pop out of the shell. Arvin — That’s the trouble with incubating in the summer in the South. It’s not the end of the world if your humidity is too high — you might just get a slightly lower hatch rate. I just live with the higher humidity when I incubate at this time of year. I love your spread sheet but find it confusing. In column B it asks for pounds. All of my eggs weighed between 1.8-2.2 oz when I weighed them on day 0. What would I put in the pounds column? Maria — The spreadsheet assumes you can take out the whole tray and weigh it with multiple eggs in it, which is why it has a pounds column. But if you’re just doing a single egg and have no pounds, just ounces, leave the pounds column blank and it’ll be a 0.